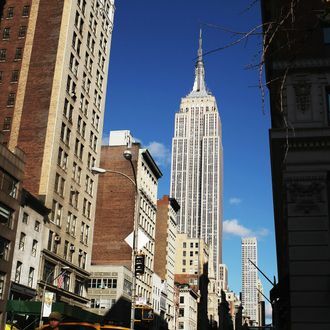 Continuing the little war of enormous bids that has broken out over the Empire State Building, big-time Midtown property owner Thor Equities made a third unsolicited cash offer for the property, raising the ante from $2.1 billion to … something more than that. “Thor Equities confirmed the offer but not the price,” Reuters reported. Thor owner Joseph Sitt sent the offer through a representative at around 4 p.m. on Thursday, The Real Deal reported. Between this and the Coney Island Applebee’s, he is really making some power moves these days.